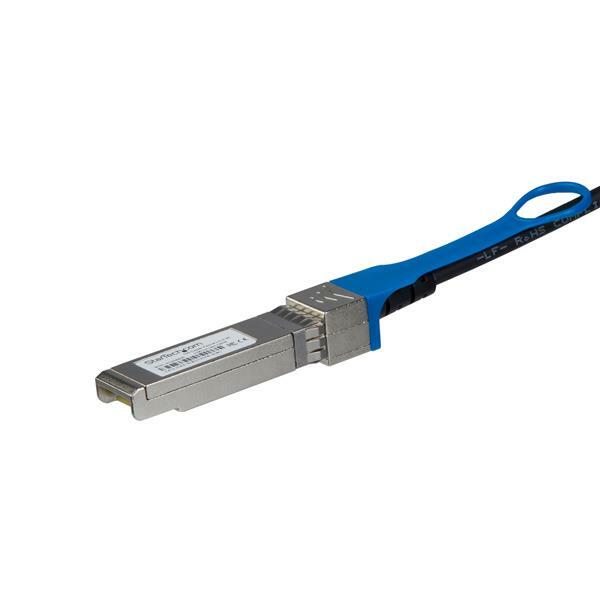 The SFPH10GACU10 is a Cisco SFP-H10GB-ACU10M compatible direct-attach copper SFP+ cable that’s designed, programmed and tested to work with Cisco® brand compatible switches and routers and complies with MSA industry standards. 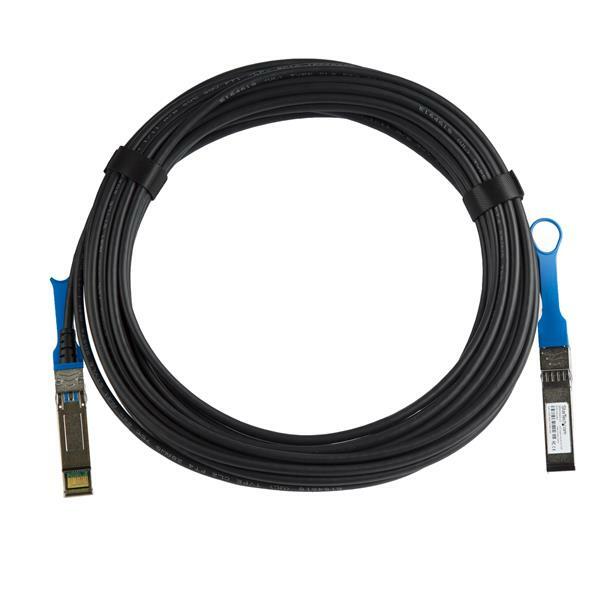 This Active Twinax copper cable supports 10 Gigabit Ethernet applications connected through SFP+ (Mini-GBIC) ports. 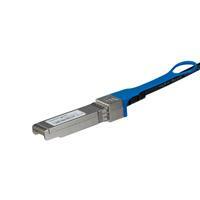 This copper SFP+ cable is hot-swappable, making upgrades and replacements seamless by minimizing network disruptions.